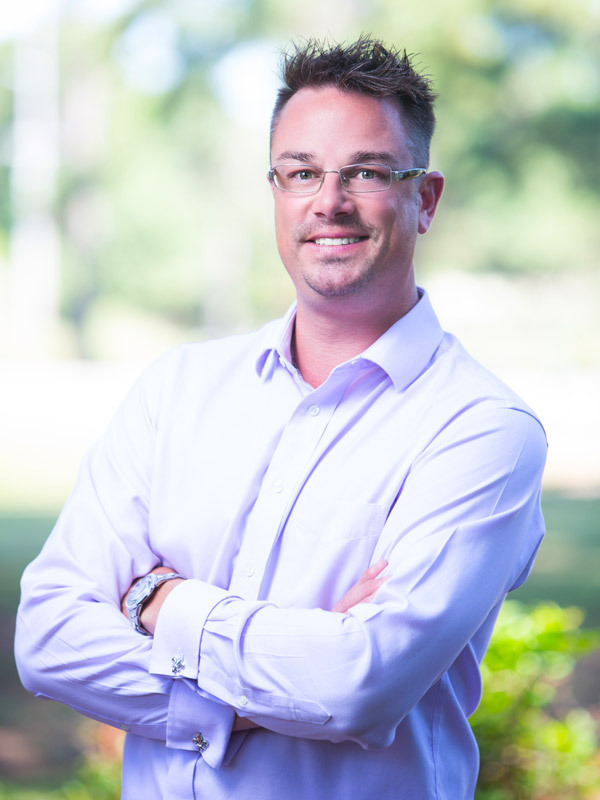 Meet the Grand Strand's leader in Rental Management Services. Beach Vacations places great emphasis and importance on managing the finances associated with your Myrtle Beach vacation rental property at Barefoot Resort. Our experienced accounting department works tirelessly to uphold the financial well-being of your unit. On the 10th of each month, you will receive your monthly rental income deposited directly into the account of your choice. This way, you will not have to wait for paper checks to be delivered through the mail. Furthermore, you will receive an electronic monthly statement, which provides detailed information about your rental income and any maintenance or administrative fees. By utilizing our user-friendly owner's portal, you can access your vacation rental's documents, no matter where you are. For your convenience, each January, you will receive year-end 1099 tax requirements in the mail. Additionally, at Beach Vacations, we realize that you may not have the time required to maintain financial records, so it is our job to relieve you of this stress and handle it within our own accounting department. Our dedicated staff members are available for direct telephone and email assistance whenever any questions or concerns arise.